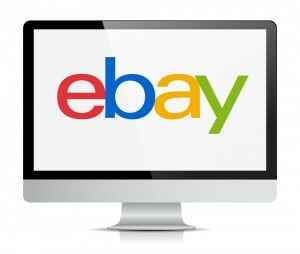 E-trackit makes controlling your stock on eBay as easy as 123. With over 159 million active customers, eBay has proven to be an essential platform for businesses to grow and attract more customers both UK and worldwide. As items are sold in store, online or on other platforms like Amazon, your actual stock levels are updated on eBay in “Real time” as e-trackit is constantly monitoring your stock meaning no more underselling or overselling stock. Reduce wasted man hours updating stock on various platforms – with a few clicks your items are linked and ready to be updated. e-trackit charge no commission fees and there is no restriction on numbers of products .